History of Author - Ravinder Singh. Ravinder Singh is a bestselling author. His debut novel I Too Had a Love Story which was launched in the early 2009 has touched millions of heart. 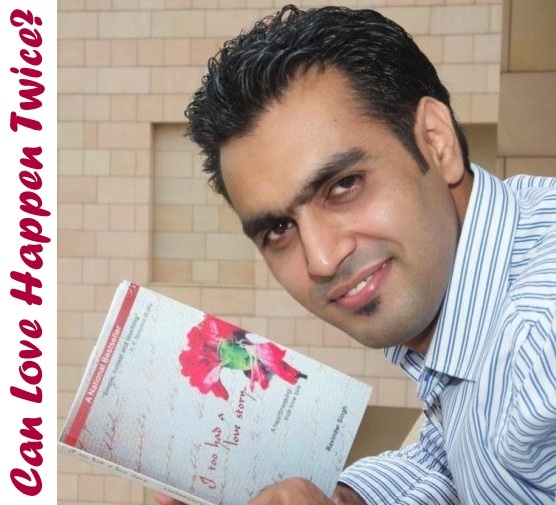 Three years later Ravinder went ahead to pen down his second book Can Love Happen Twice?. Born in a sikh family in Kolkata in the year 1982 Ravinder had spent 25 years of his life in a very small town of Orissa, called Burla. Very recently he has finally moved to Chandigarh. Having worked as a computer engineer for about several years at some of India’s prominent IT companies, and having handled various projects in the US and Europe, Ravinder is now pursuing his MBA at the world renowned Indian School of Business, Hyderabad. Ravinder loves playing snooker in his free time. He is crazy about Punjabi music and loves dancing to its beat. 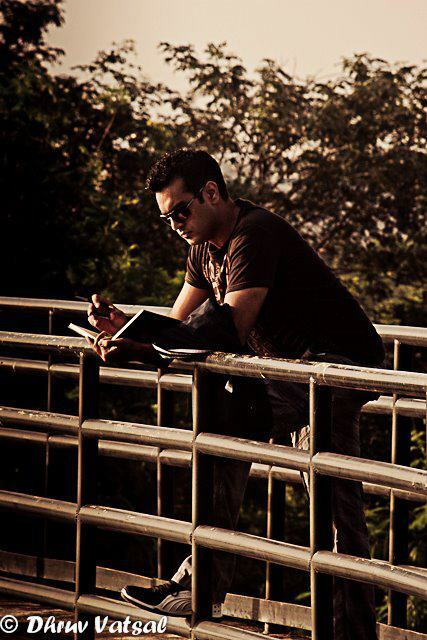 The best way to contact Ravinder is through his official fan page on Facebook.